CosmoBC.com » HealthBlog » Dentistry » Is Invisalign Cheaper Than Braces? Cost is one of the main factors when choosing between braces and Invisalign. Many people believe that Invisalign is more expensive than traditional braces. But is this true? Or, is Invisalign cheaper than braces? The answer is not exactly straightforward. Much of the cost depends on the type and severity of your misaligned teeth and jaw. It also depends on the orthodontist you choose. Some orthodontists provide payment plans that make Invisalign affordable. On the other hand, some dental clinics don’t support helpful financial schemes. 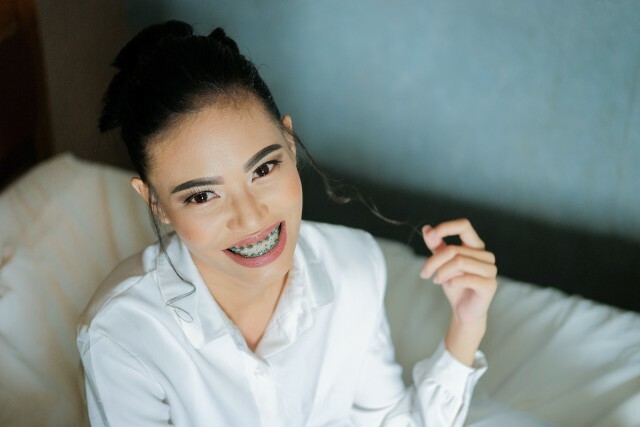 Are you looking for an orthodontist in West Hills for teeth straightening? Inquire about the payment plans they offer, if any. No matter what decision you take, you need to be happy with the results. When it comes to medical treatment like teeth straightening, your health should be the primary concern. This is not to say cost should be overlooked. Many patients may find that Invisalign is not an option, as they aren’t a candidate for the treatment. If this is the case, they will need braces. There are also cases that require braces and Invisalign. Most of the time, patients have the option to pick between the two. It’ll be very difficult to choose which dental appliance will give you the best results at a more affordable rate. To answer this complex question, we break down the aspects that you need to consider. Hopefully, we arrive at a conclusion of which is cheaper – traditional braces or Invisalign. Initially, the choice between Invisalign and traditional braces will hinge on your medical conditions. If you want to fix mild underbite, overbite, crossbite, crooked teeth or gap teeth, you can opt for Invisalign. However, you cannot fix severe dental problems with Invisalign. You will have to opt for either clear braces or metal braces. Oral hygiene is very important during your treatment, and braces are much tougher to clean. If you’re going to choose braces instead of Invisalign, you should be willing to put in the effort. Braces are also permanent as they are glued to your teeth. This way they will continuously work to fix your smile. On the other hand, being able to remove Invisalign aligners, patients may forget to put them back. This can seriously impede your treatment’s progress. No two orthodontists charge the same rate. If you compare an orthodontist in Los Angeles with one in New York (for example), you will notice the difference. This could be because of the increased cost or high demand in your area. Always ask for a breakdown of the quoted price to identify the trouble spots. 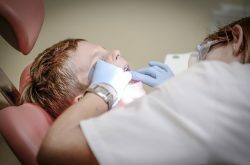 If you feel your orthodontist’s fees are too high, check out other orthodontists close to your area. Never shy away from price scouting. However, you need to be careful, as cost isn’t everything. Distance, expertise, quality of equipment, reputation, and trust isn’t something you can put a price on. Check for past patient reviews or testimonials and choose your orthodontist wisely. 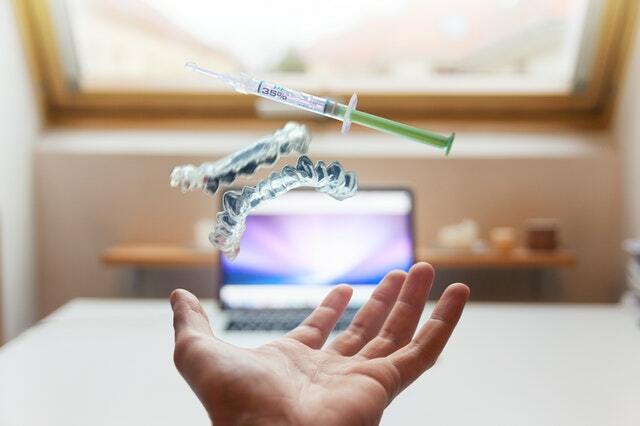 Invisalign offers a boost of confidence as they are nearly invisible. Metal braces, on the other hand, can look unsightly and awkward. You need to restrict food items if you opt for braces. Since Invisalign can be removed, such restrictions don’t exist when wearing Invisalign. Often, treatment with braces takes more time to complete than with Invisalign. You will need to make more tripsto your orthodontist if you wear braces. With metal braces, there is a constant worry about scratches and cuts inside your mouth. You don’t need to worry about that with Invisalign’s smooth plastic aligners. Most teeth straightening treatments last for about 1 – 3 years. Hence, you will be living with it for a long time. So, consider the pros and cons of living with both braces and Invisalign before taking a decision. All these factors contribute to a high price of both braces and Invisalign treatments. However, you can still ensure that your teeth straightening treatment is affordable. The best way to finance your treatment is through smart financial planning. You should find an orthodontist for teeth straightening who supports insurance and provides flexible financing. Your three best options are: insurance, installment payment plans, and flexible spending accounts. Insurance is something you will need to plan far in advance of your treatment. Choose an orthodontist who accepts your insurance provider. Choose an insurance plan that offers a sizable coverage for your medical bills. Some plans draw the line at cosmetic treatment. Unless you’re straightening your teeth to avoid a medical emergency, you won’t be covered. If you’re unsure, read the fine print and ask questions to ensure that you specifically have coverage for Invisalign. Installment payment plans or flexible payment plans are best for those who don’t have insurance or flexible spending accounts. Usually, you will need to pay a down payment at the start of your treatment. After your treatment starts, you can pay back interest-free installments every week or month. However, different orthodontists offer different payment plans. 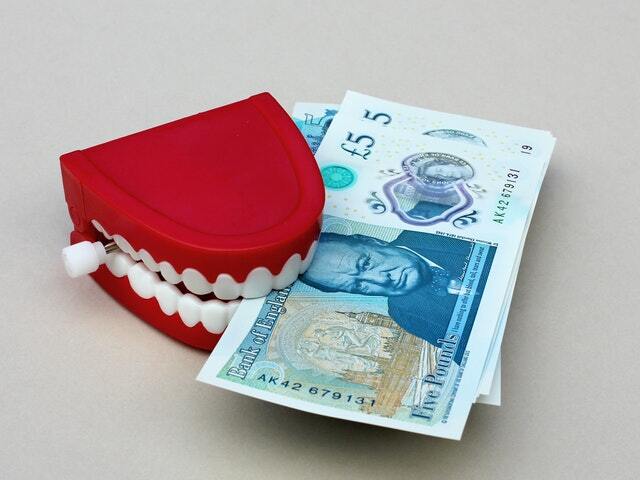 Make sure to check with your orthodontist to find the right payment plan that suits your budget. Flexible spending accounts (FSAs) or health savings accounts (HSAs) are special accounts where you can deposit money for health expenses. FSAs are managed by your employer, so your FSA money would be money that is cut from your salary. You can save up to $2600 per year in your FSA account. Speak with your HR representative to familiarize yourself with the rules and understand the payment process towards your treatment. As explained above, there are many factors that influence the cost of teeth straightening treatments. Yes, the cost of an average Invisalign treatment is about the same as braces. However, it actually depends on a case-by-case basis. A dentist will have to look at the condition of your teeth and decide. Take the first step towards a better smile tomorrow, today by booking an appointment with your orthodontist.